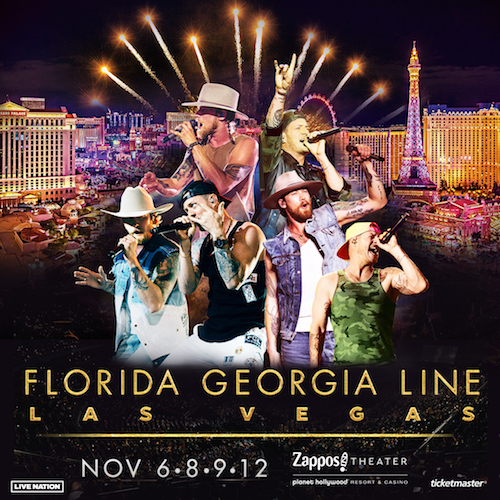 Following the massive success of their Las Vegas shows in December 2018, world-class entertainers FLORIDA GEORGIA LINE will return to the Vegas Strip with their limited residency, FLORIDA GEORGIA LINE LIVE FROM LAS VEGAS inside Zappos Theater at Planet Hollywood Resort & Casino November 6, 8, 9 and 12. 2019 Membership Packages are now being produced and we expect to begin shipping them out by early May. PLEASE make sure the address in your USER PROFILE is correct so there is no delay in your shipment. Due to overwhelming demand, Florida Georgia Line has added a second DTE Energy Music Theatre date to the Can't Say I Ain't Country Tour for August 22. 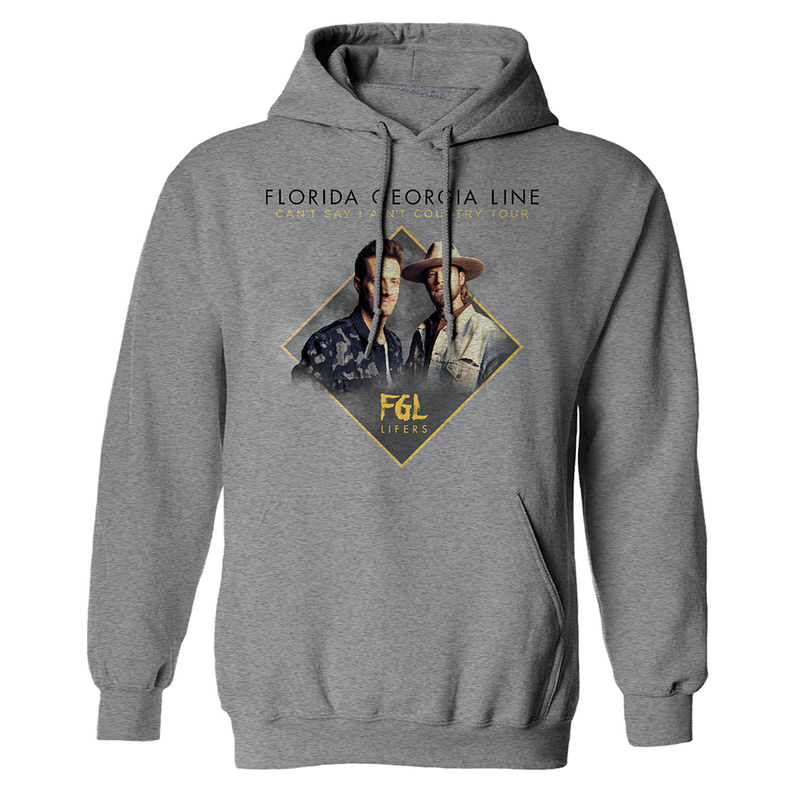 FGL Lifers will have access to purchase tickets to the new date starting Thursday, February 28th at 10 AM.